Experience of a lifetime that you will never forget. Our first stop is the waterfall Urriðafoss in Þjórsá, the most powerful waterfall in Iceland. We then go to Seljalandsfoss, 60 m waterfall with a walk path behind it. We then go to Skógar, a tiny Icelandic village with a population of about 25 people. Here we will see the stunning Skógafoss, a waterfall that crashes down from the top of an eroded cliff. Then we will visit the Skógar Folk Museum. This museum is a cultural heritage collection of 15,000 regional artifacts exhibited in 3 museums and 6 historical buildings. In good weather we can see Eyjafjallajökull, Mýrdalsjökull and Hekla volcanoes and if we have time, we can stop at a little cinema and watch a 20 min film about the eruption in Eyjafjallajökull 2010. Finally, we walk up to the glacier Sólheimajökull, and then to the black sand beach Reynisfjara and make another stop in the small town Vík. 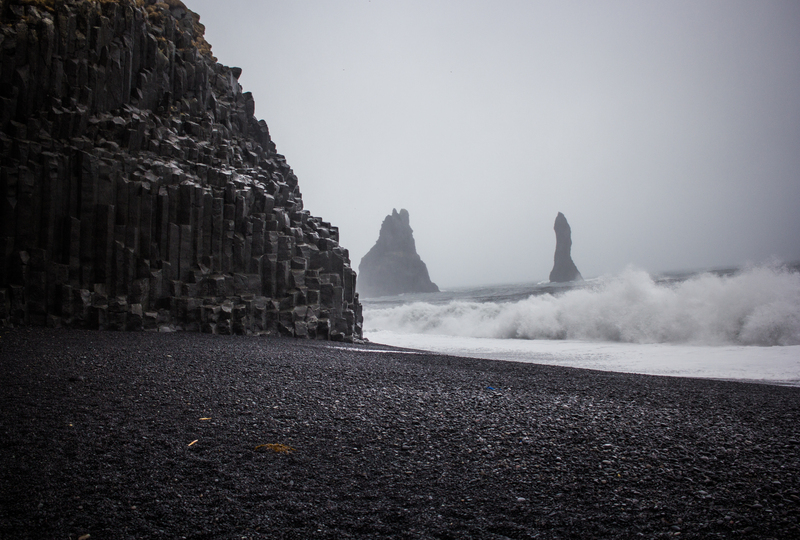 Then we drive back to Reykjavík with an experience of a lifetime that you will never forget !